What do you think? 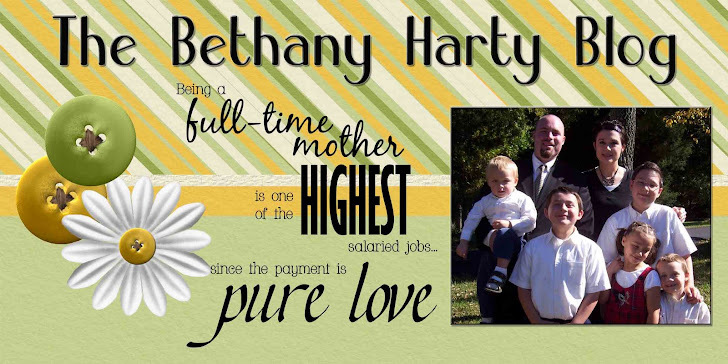 I made this 4x6 for my mom, and sent it to her wal-mart so she could pick it up. Aren't I a nice daughter! thats so cute, what a creative idea.